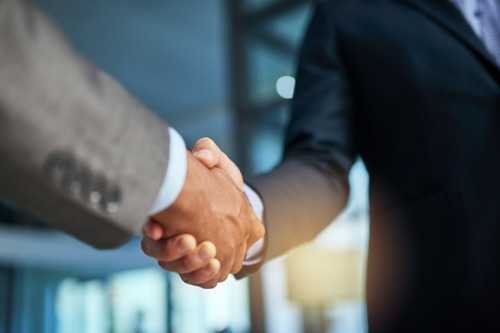 The CEO of a leading mortgage broker has dubbed the newest addition to its lending panel as “integral” to the company’s Western Australia offering moving into the future. Aussie Home Loans and Keystart, an initiative of the Western Australian government, yesterday announced their new partnership. Aussie CEO James Symond said, “Keystart has a unique offering, requiring a deposit from as low as 2% from customers, depending on location. Our WA team of 80 mortgage brokers, including 18 retail stores, is excited to be able to offer Keystart to first home buyers to help them purchase a home sooner. Keystart has assisted over 100,000 Western Australians in buying a home, including those who may not have been able to meet the deposit requirements of mainstream lenders. The commitment to consumers is further evidenced through Keystart not charging lender’s mortgage insurance or ongoing monthly fees. With the addition of Keystart, Aussie has 24 lenders on its panel.